Yes, your church does have a story! How well do we share it when we are asking people to give generously to support our mission? Line-item budgets are a great tool, but not everyone in your congregation finds their hearts stirred and their generosity stoked by looking at a spreadsheet. Narrative budgets, on the other hand, present the funding needs of your church in a way that reminds people how what they give helps the church touch lives and transform the world. Join Stewardship Director Ken Sloane and his guest Jim Wells of the Wisconsin U.M. 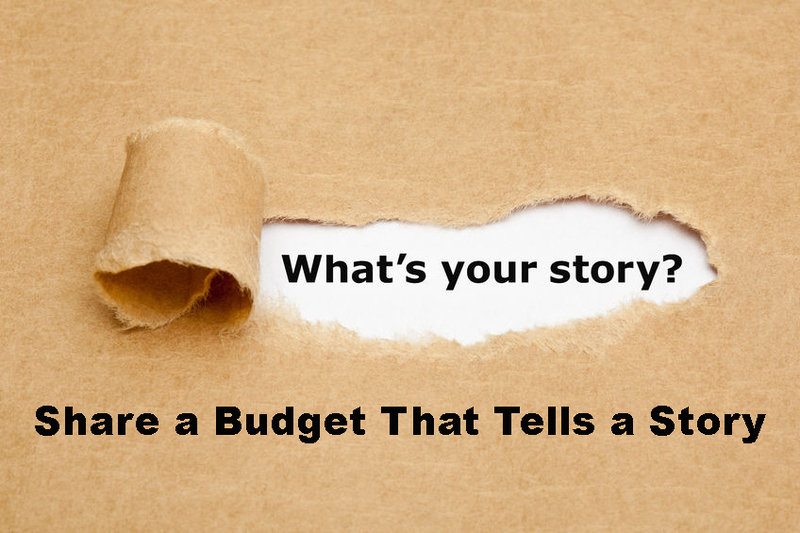 Foundation us as they help us get in touch with our church's story and lead us step-by-step through the preparation of a Narrative Budget for your church.